European Association for the Education of Adults » Is the space for non-formal adult education shrinking? Home » News » Is the space for non-formal adult education shrinking? Is the space for non-formal adult education shrinking? The universal Sustainable Development Goals (SDGs) were approved in September 2015 – now back to business as usual until the deadline for their implementation approaches? Shrinking spaces for civil society challenge non-formal adult education and values it seeks to convey, such as active citizenship and political engagement. These values, however, are crucial for achieving the SDGs, stressed the participants of the advisory group meeting which took place in Brussels in September 2016. Adult education plays a double role in relation to civil society. Civil society is a major provider of non-formal adult education, and non-formal adult education empowers and gives a voice to citizens. However, “adult education as a vehicle for active citizenship is a marginalised topic, and this is a political decision,” emphasised Prof. John Holford from Nottingham University. Prof. Holford pointed out how the space for civil society in Europe and beyond is shrinking: this trend spans from press freedom violations in Hungary to strongly biased reports in mainstream media about the migration “crisis” and the austerity measures in Greece, to the crisis of EU integration, Brexit and the advance of the far right. Looking at these examples, another aspect leaps to the eye: active citizenship needs not only a space, but also citizens. The division of those that could engage in political processes into citizens and “non-citizens”, for instance migrants, refugees or (other) socially disadvantaged groups, is compromising the power of civil society. What is the space for civil society in adult education, if values such as citizenship and democracy are challenged by these current political developments? “We cannot underestimate the role of civil society in raising general public awareness on the SDGs and to push their implementation,” said Deirdre De Burca from SDG Watch Europe. She thinks that civil society organisations have the role of a watch-dog for monitoring the implementation process. “However, the debate around what gets measured and how it gets measured is highly political,” Ms De Burca stressed. “We have to remind governments that the SDGs are not meant for cherry-picking,” Ms De Burca warned. The SDGs have marked a paradigm shift from a focus on countries of the Global South to a vision that encompasses all countries and understands development in a broader perspective. Still, for many people in Europe, they are not tangible yet. “Some countries say that they need to select one or two because they can’t work on all of them at the same time. However, all goals need to be addressed if there is a political interest in achieving them by 2030. We need to be very pro-active as civil society,” she concluded. EU policy making of the past years has not necessarily mirrored this multi-dimensional understanding of adult education, including its power to promote active citizenship and political participation. However, a turnaround might be emerging: the Paris Declaration from 2015 has spotlighted the role of education for transversal and social skills, critical thinking and active citizenship. While the new Skills Agenda focuses primarily on skills needed for the labour market, it also points out they cannot go without transversal skills and social skills. The LADDER project, coordinated by the European Association for Local Democracy (ALDA), offers an innovative approach to making sustainable development a reality. “Local authorities, in cooperation with civil society, have a considerable multiplier capacity and can become drivers for change,” explained Nikos Gamouras, ALDA, the idea of the project. An increased cooperation between local authorities and civil society is a central starting point for strengthening the voice of citizens and encouraging their national governments to implement the SDGs. Capacity building for educators in non-formal adult education is a major part of the project as it facilitates creating structures for cooperation at local level. The Advisory Group for Adult Education and Development was set up in 2012 with the aim to bring different stakeholders together and discuss issues that play an important role in both fields. The theme of the workshop on 28 September was “SDG4 and LLL: Which space for civil society?”. It was jointly organised by EAEA and DVV International. 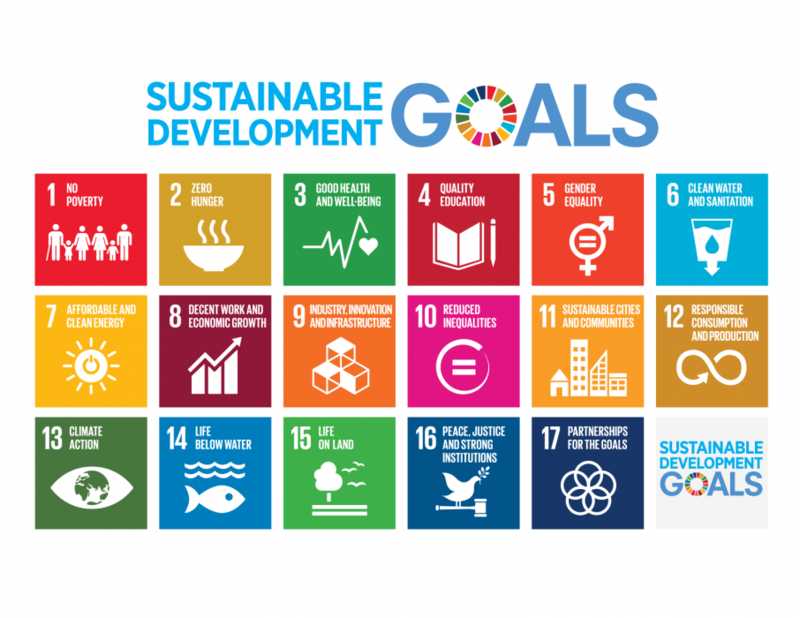 The Sustainable Development Goals (SDGs), adopted by the United Nations General Assembly last September, constitute in many ways a breach with previous policies in education.